More Zeiss lenses are coming! 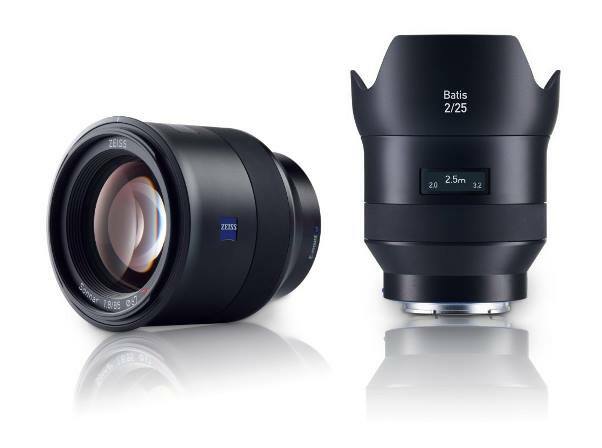 According to the latest rumors from SR4, Zeiss’s target is to have 5 Loxia and 5 Batis by the end of 2016. The more important is that we do hope Zeiss will also increase the production to make them available in stock as soon as possible.